For one week, several films will premier throughout several venues at Orange County’s largest film and entertainment event. At the Newport Beach Film Festival, several films will have their world wide premier. close the festival. On Thursday, April 27, 2017, “The Exception” will be the Closing Night film and followed by a gala. Based on the novel The Kaiser’s Last Kiss, the film follows a young German soldier who falls for a British spy. Set in 1940s Holland, we follow Stefan Brandt who is sent to the home Kaiser Wilhelm II after rumors of the Dutch Resistance planting a spy. Having to determine who the spy is, his mission will be compromised when he falls for a young Jewish Dutch woman. “The Excpetion” is the first feature film from five-time Tony Award nominated director David Leveaux. Known for directing “Cryano de Bergerac” on Broadway, Leveaux is known for being a director in plays and musicals. For his first feature film, he adapts Alan Judd’s novel The Kaiser’s Last Kiss, a fictional novel using historical context. 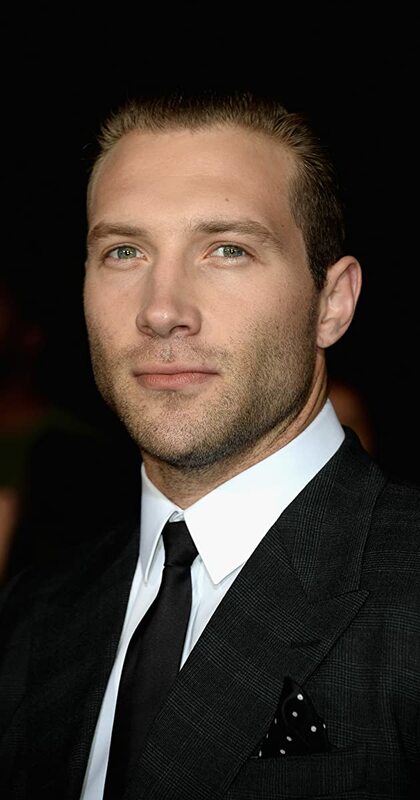 Starring Jai Courtney (Suicide Squad) as Stefan Brandt and Lily James (Cinderella) as Mieke de Jong, the film makes some changes from the book. Each occurring during World War II, the film follows a young German soldier who is sent to Huis Doorn, home of the Kaiser Wilhelm II. Having to investigate whether a spy has been planted at the Kaiser’s house, the main character then falls for a maid. The maid ends up being a British spy with orders from Winston Churchill to lead the Kaiser to England. But, while the overall plot is the same, some minor changes are seen. In the novel, the German solider is Martin Krebbs, but is Stefan Brandt in the film. Sam goes for the British spy. In the novel her name is Akki, but goes by Mieke de Jong in the film. The plot of the film (and novel) follow the real life events of Nazi Germany’s invasion of the Netherlands. Around 1939, Nazi Germany successfully invaded Poland. Around this time, the Netherlands was getting anxious. While being a part of Germany, the Netherlands did not want to partake in the following war, wanting to stay neutral. Around 1940. during the Kaiser’s last few days, Germany would begin to send some of its troops to the Netherlands.